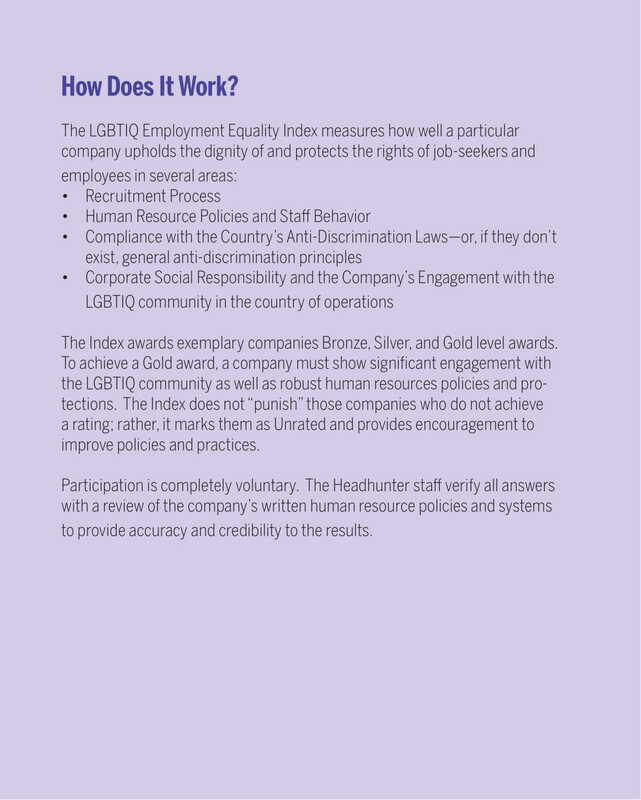 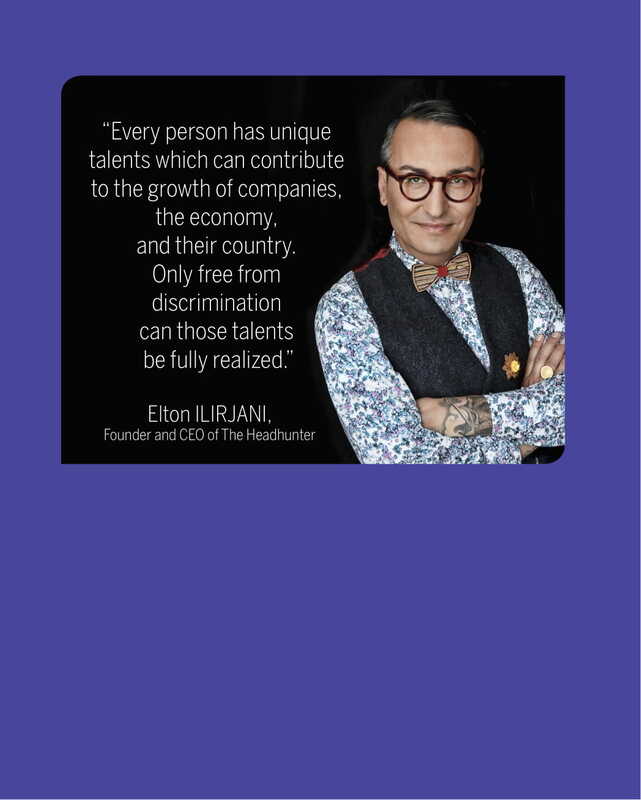 The LGBTIQ Employment Equality Index is an expression of The Headhunter’s mission to facilitate dignified, meaningful employment for all as well as to stamp out discrimination in employment. 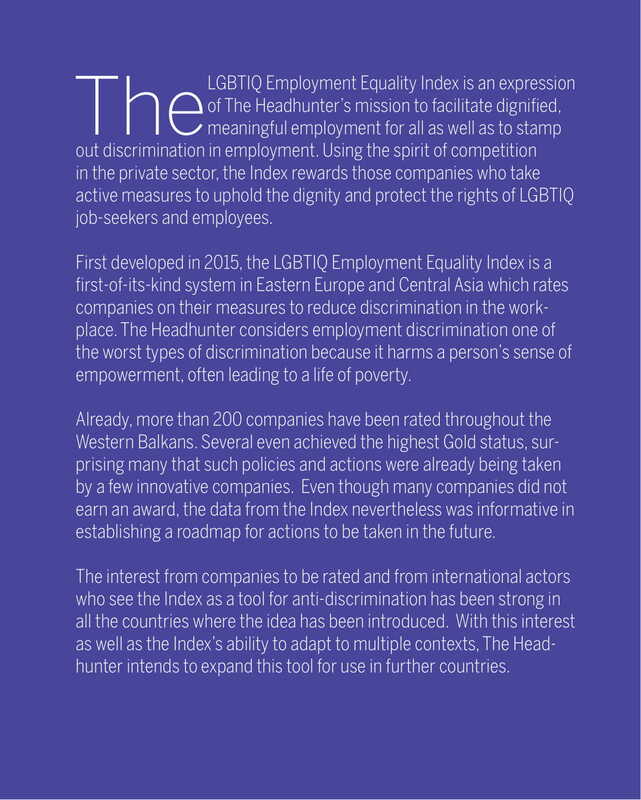 Using the spirit of competition in the private sector, the Index rewards those companies who take active measures to uphold the dignity and protect the rights of LGBTIQ job-seekers and employees. 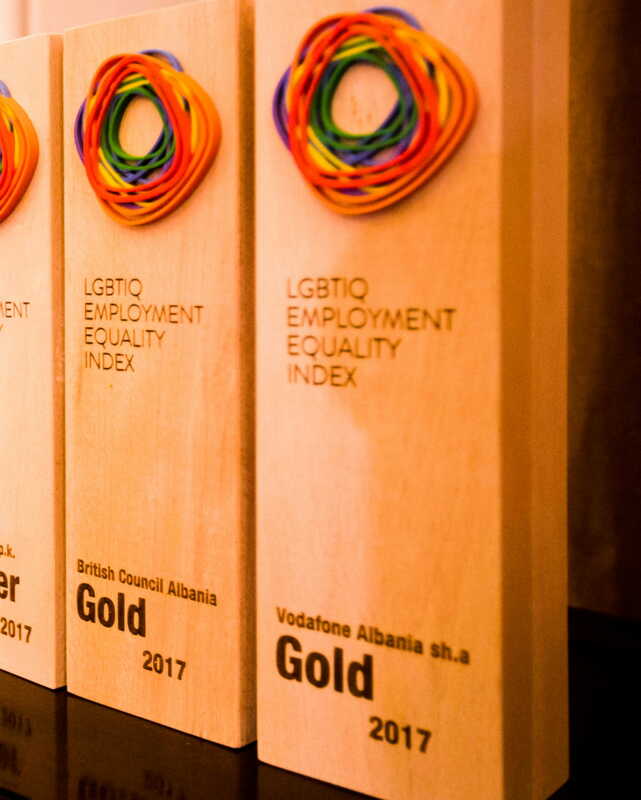 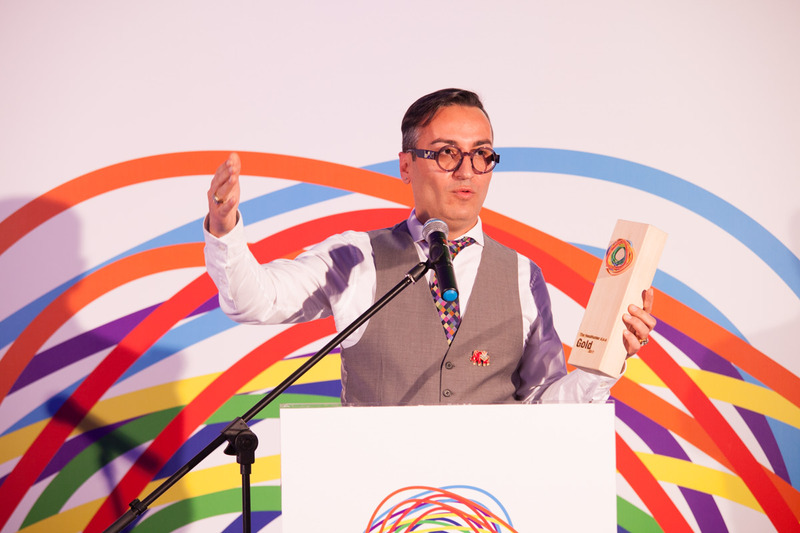 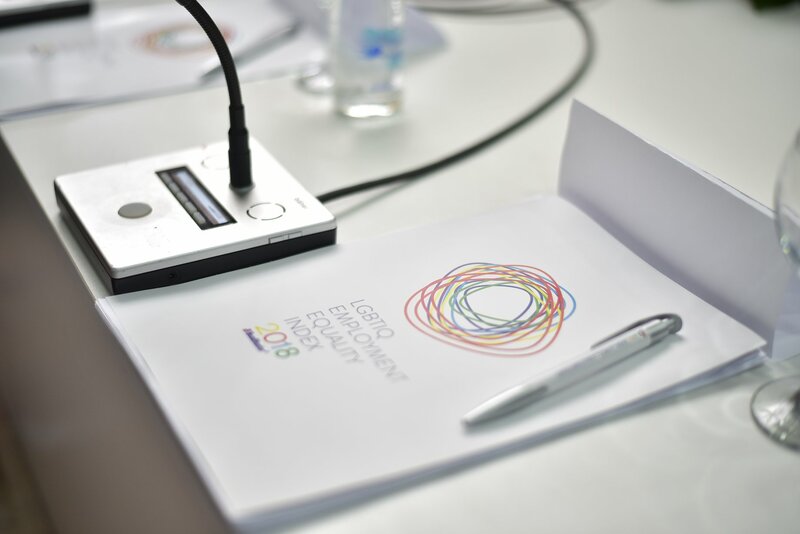 First developed in 2015, the LGBTIQ Employment Equality Index is a first-of-its-kind system in Eastern Europe and Central Asia which rates companies on their measures to reduce discrimination in the workplace. 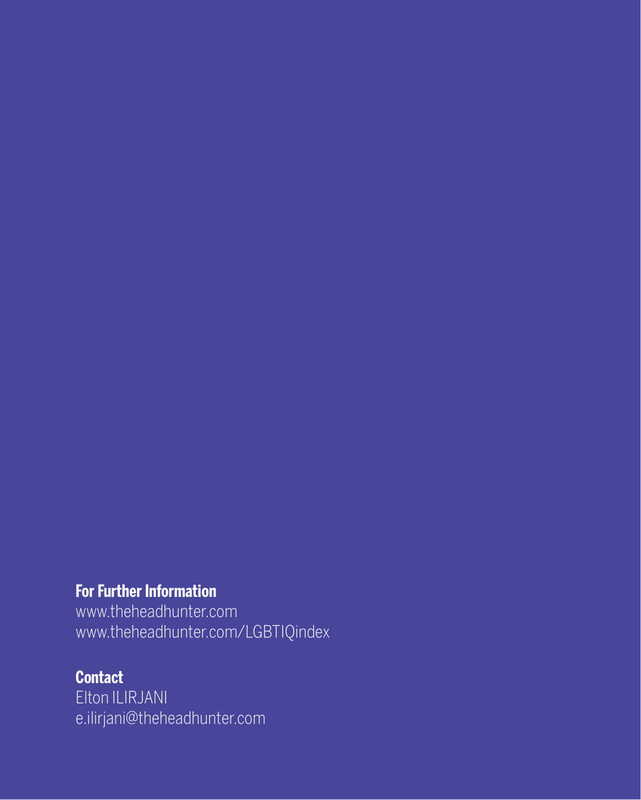 The Headhunter considers employment discrimination one of the worst types of discrimination because it harms a person’s sense of empowerment, often leading to a life of poverty. 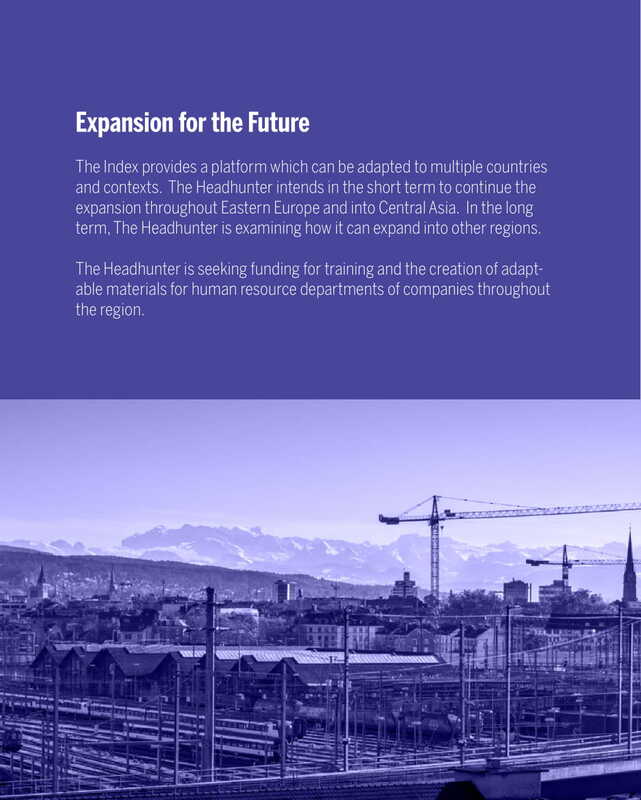 Already, more than 200 companies have been rated throughout the Western Balkans. 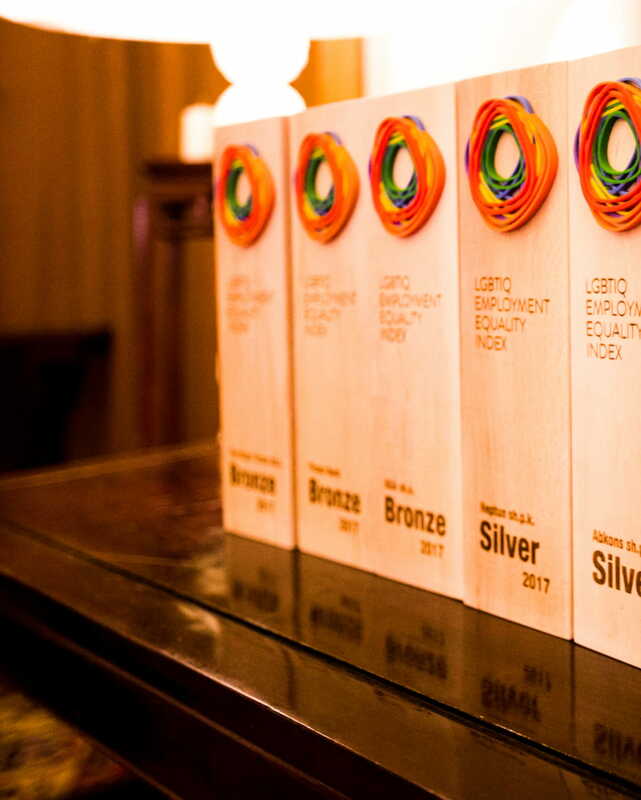 Several even achieved the highest Gold status, surprising many that such policies and actions were already being taken by a few innovative companies. 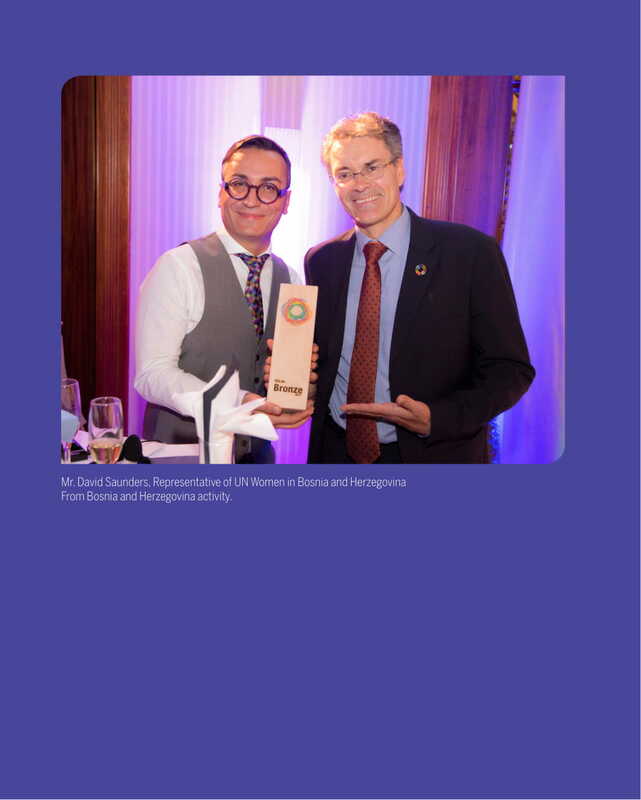 Even though many companies did not earn an award, the data from the Index nevertheless was informative in establishing a roadmap for actions to be taken in the future.